Livestock rustlers have stolen more than 200 sheep, worth over £20,000, from a Dorset farm. The incident happened on farmland near Dorchester between Friday 22 March 2019 and Monday 8 April 2019. 211 mainly Suffolk, Texel and cross breeds were stolen from the farm located on fields along the A37. Each sheep is valued at £95, bringing the total loss to over £20,000. The sheep tag numbers involved are 230336 and 341825. PC Matthew Brennan said this theft has had a 'big impact' on the victim. “We are carrying out a number of enquiries to find those responsible,” he said. “I am appealing to anyone who has any information about the theft to please contact us. 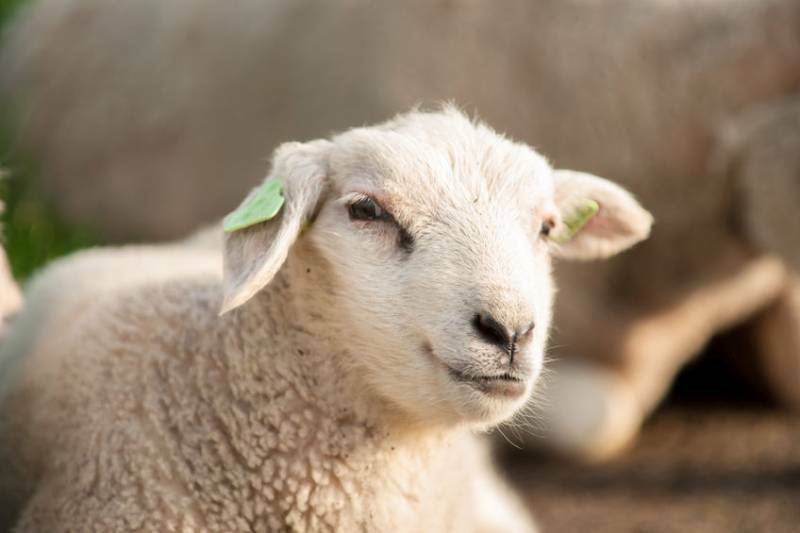 It follows new figures which show that livestock worth £2.5m were stolen in 2018 amid an increase in organised large scale animal thefts across the UK. Anyone with information is asked to contact Dorset Police at www.dorset.police.uk, via email 101@dorset.pnn.police.uk or by calling 101, quoting occurrence number 55190052667.